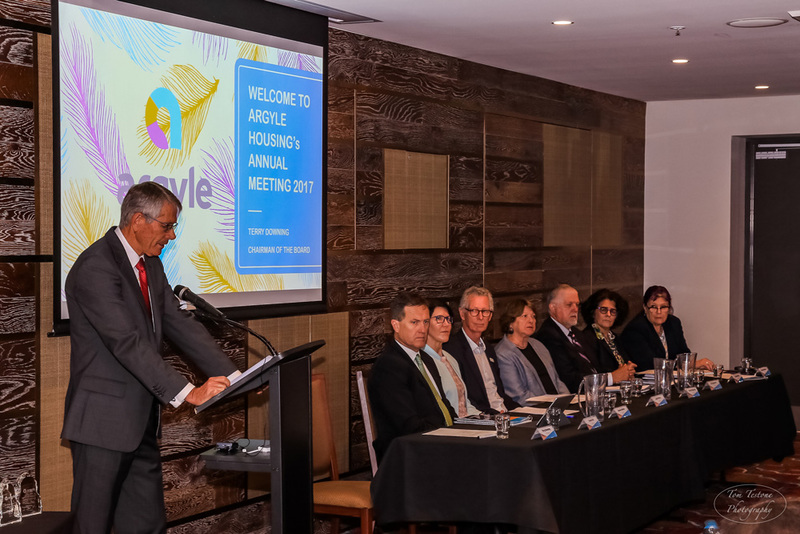 Argyle Housing’s Annual Meeting for 2017 was held at the Mittagong RSL Club on Tuesday 28 November. 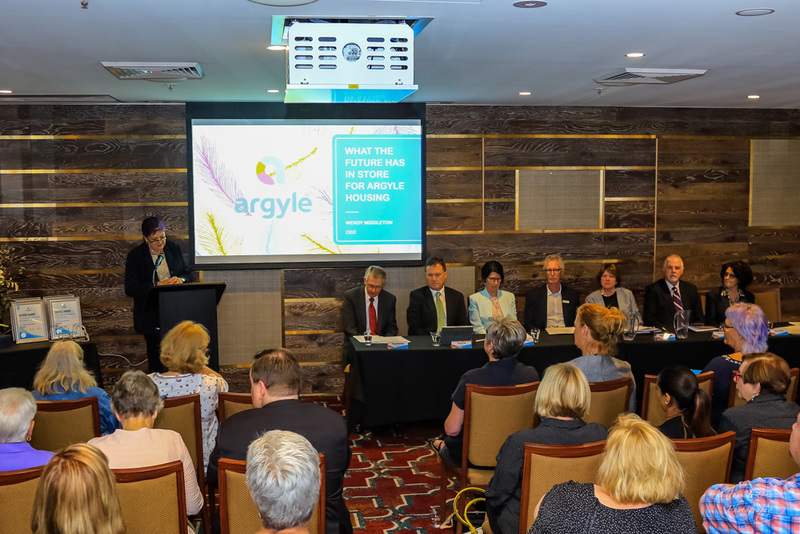 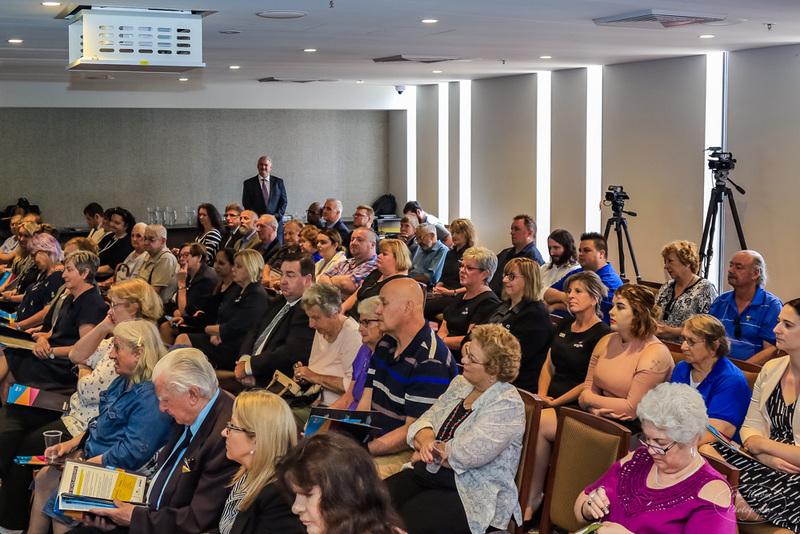 With a start time of 11am, there were over 50 tenants and local community members awaiting to hear Chair Terry Downing present his Chairman’s report, CEO Wendy Middleton give us an insight into what the future holds for Argyle Housing in 2018 and beyond, and Board Member Trevor Fair present the financial report for 2017. 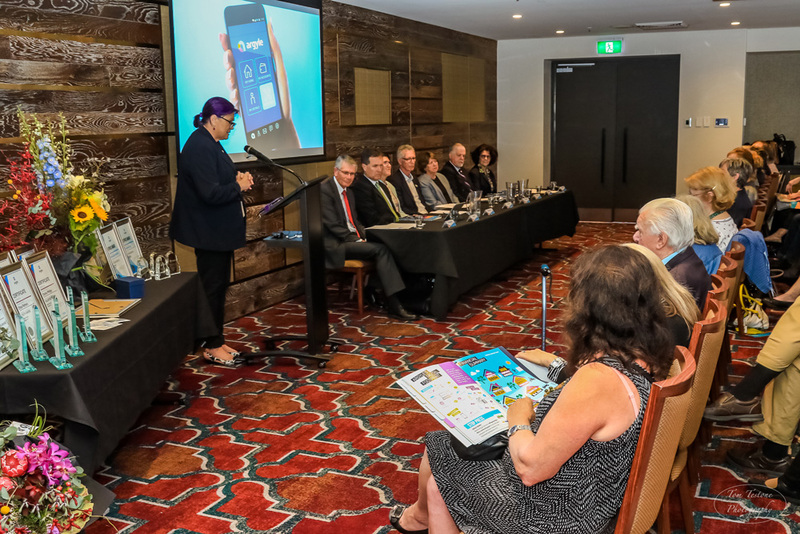 Beyond the formalities of the reports was a speech from an award winning Tenant from Ainslie Village in the ACT. 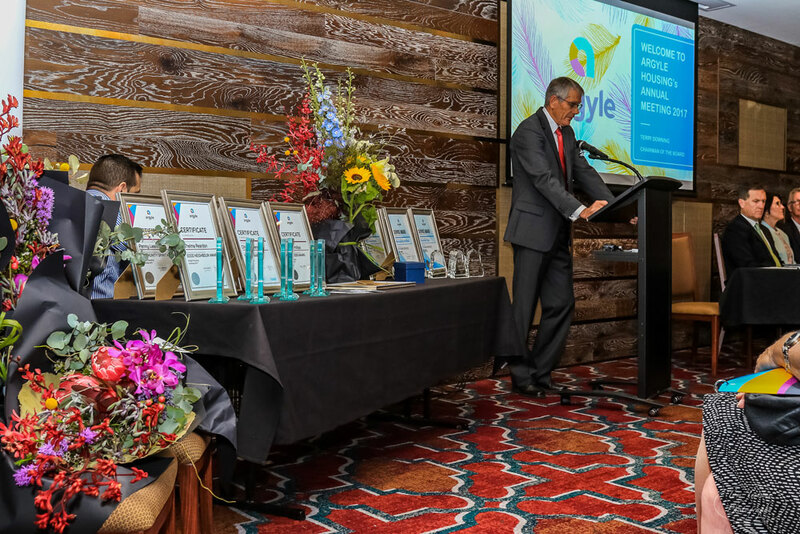 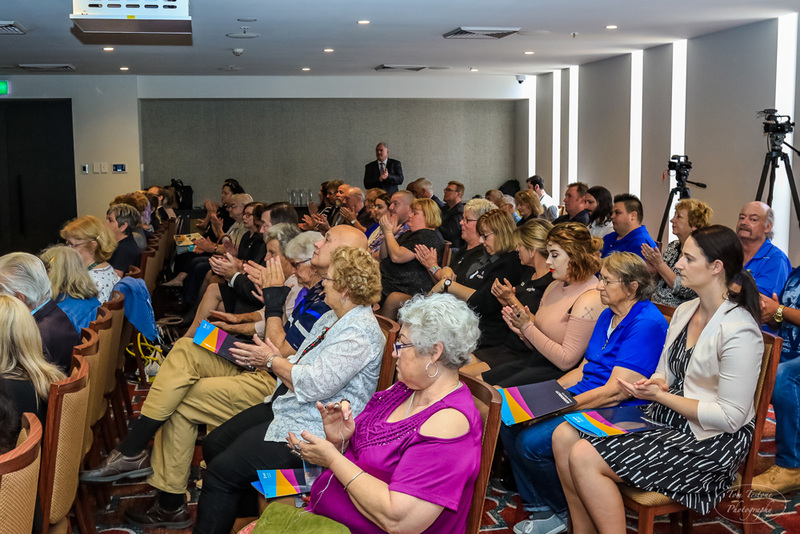 Jeff Scott won the Australian Housing Industry’s award for Tenant Led Initiative in the ACT and gave an insight into inspiration for encouraging involvement in his local community. 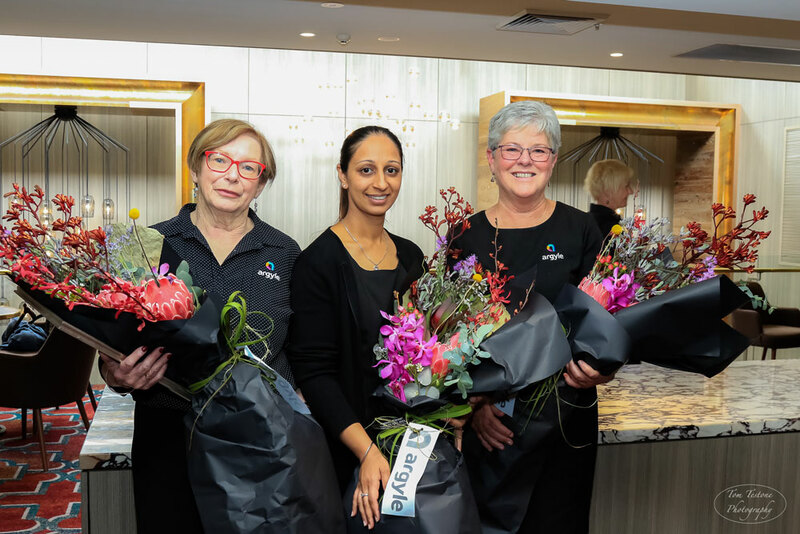 We were also very pleased to be able to award both Tenants and Staff for their continuous dedication to improving services and morale throughout the organisation and the community. 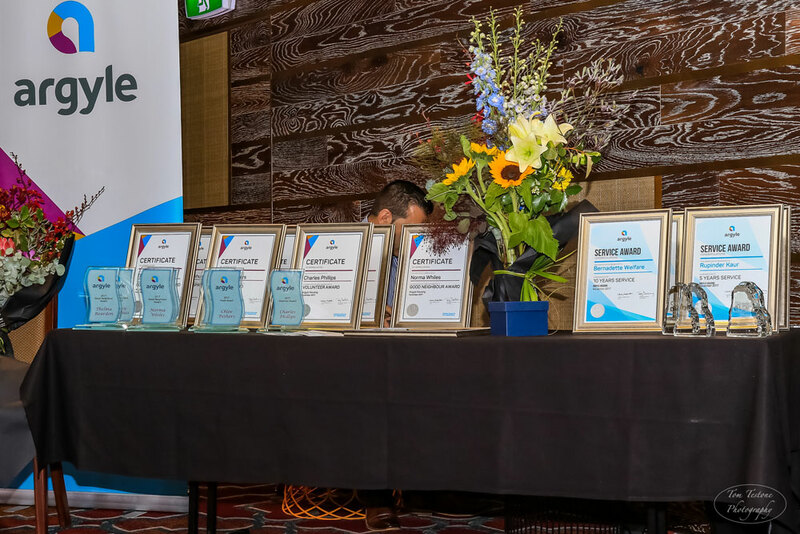 This perpetual award was given to a recipient that never gives up, and always finishes the job with excellent results.